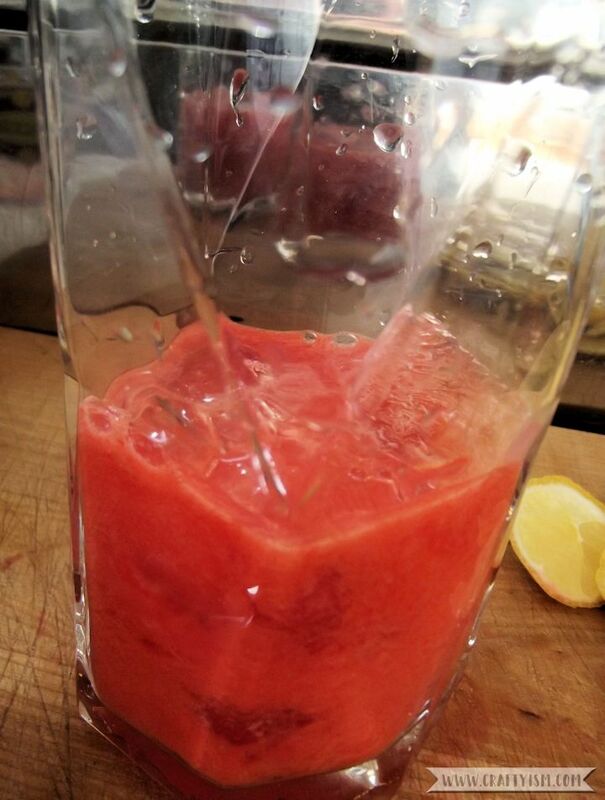 Here is a lovely recipe for hot summer days, healthy juiced strawberry lemonade! 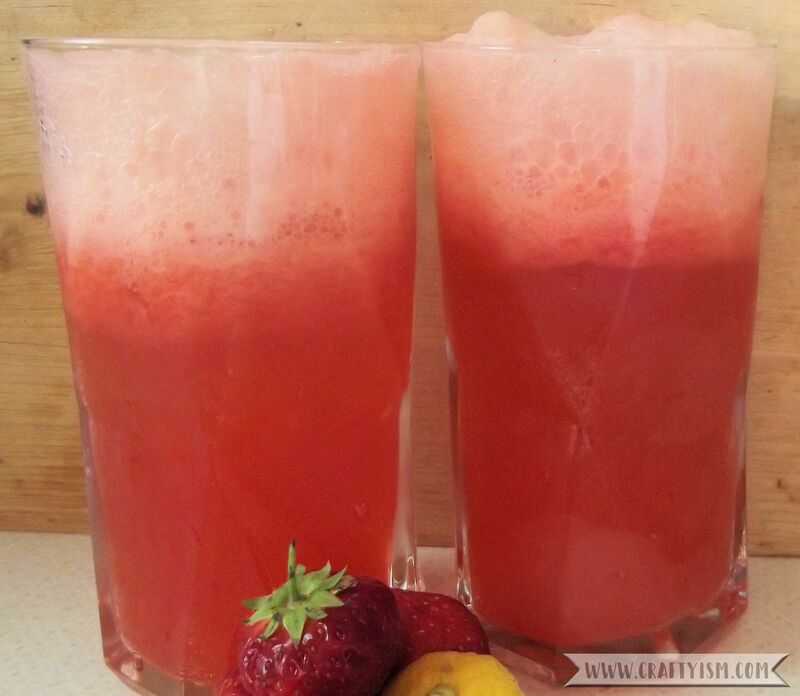 This refreshing drink has a fun frothy top and best of all it is super healthy and quick to make. 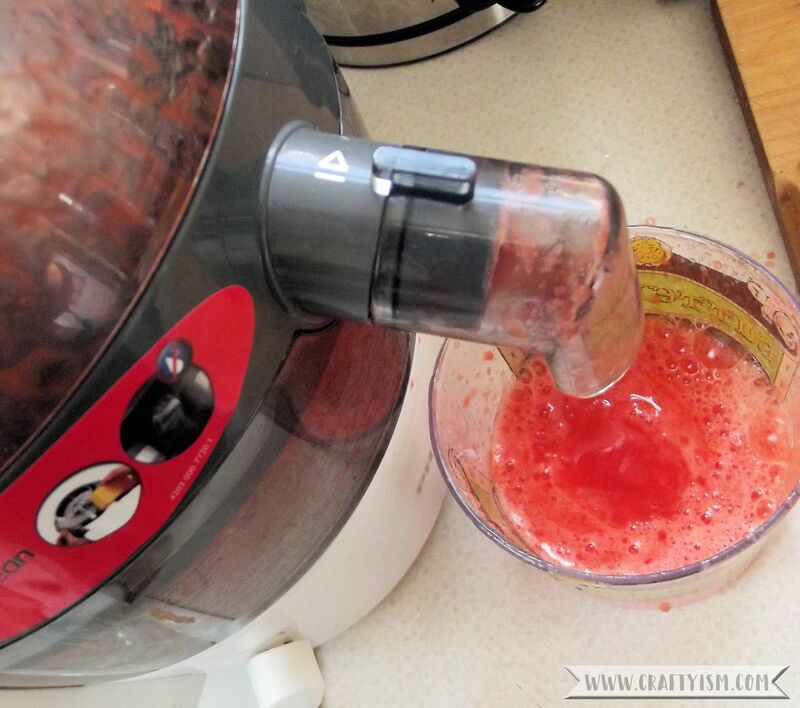 All you need is a juicer and some fruit. The fizziness comes from soda water, so the only sugars in this drink are all natural. If you don’t have a juicer, you could always use shop bought lemon juice and strawberry puree, but I think the juicing is the fun bit. 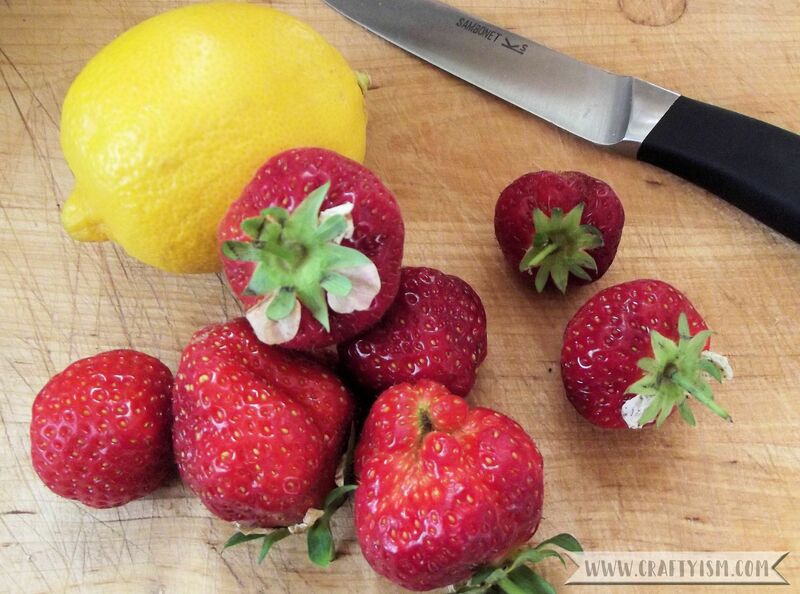 Using a sharp knife, take the peel off the lemon and the tops off the strawberries. Following your juicer’s instructions first juice the lemon and then the strawberries into a jug. Mix both juices together well. Take two large glasses and add a handful of ice to each. 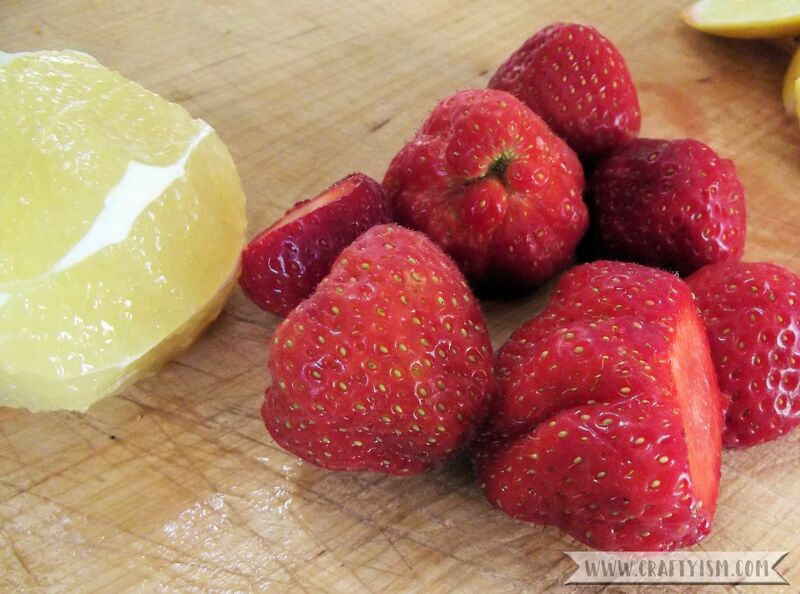 Divide the strawberry and lemon mix between the two glasses. Top each of the glasses up with soda water until you get a nice frothy head. Then simply sit back in your deckchair, drink your healthy juiced strawberry lemonade and enjoy the summer! Depending on how sweet your strawberries are, you may want to add a little honey or other sweetener to your juice, however this could make it less healthy. Can you think of any other fruits that might make a nice lemonade? I’m thinking perhaps blackberry or blueberries, let me know if you find any other tasty combinations.